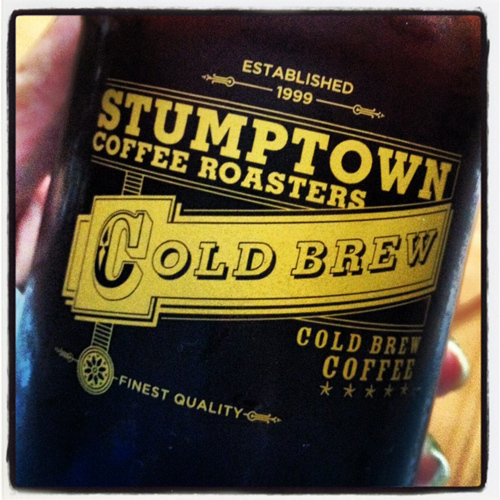 If anyone’s going to jump on the cold brew concentrate band wagon, it may as well be Stumptown, who offer some of the best beans around. I found a small bottle of this refreshing stuff at The Meat Hook (where I still can’t leave without at least one impulse buy). It’s smoother and milder than Grady’s with less of a chicory taste but they are equally delicious.